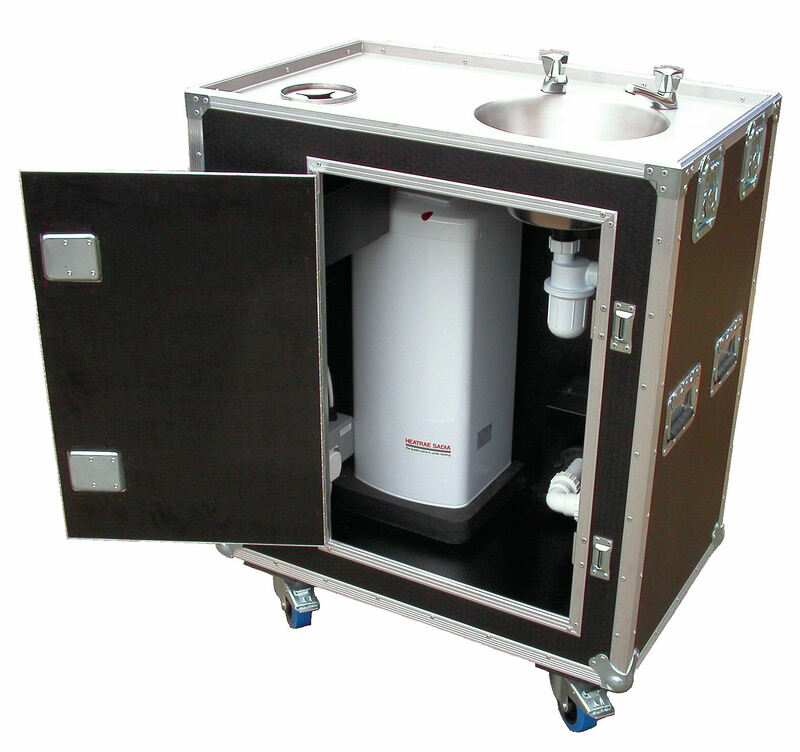 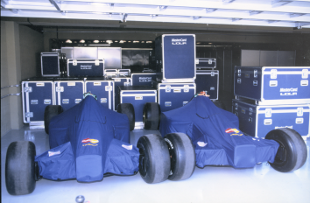 Over the years, Condor Cases have produced a variety of flight cases for the Motorsport industry and we know that different teams have their own unique and limited space to store equipment. 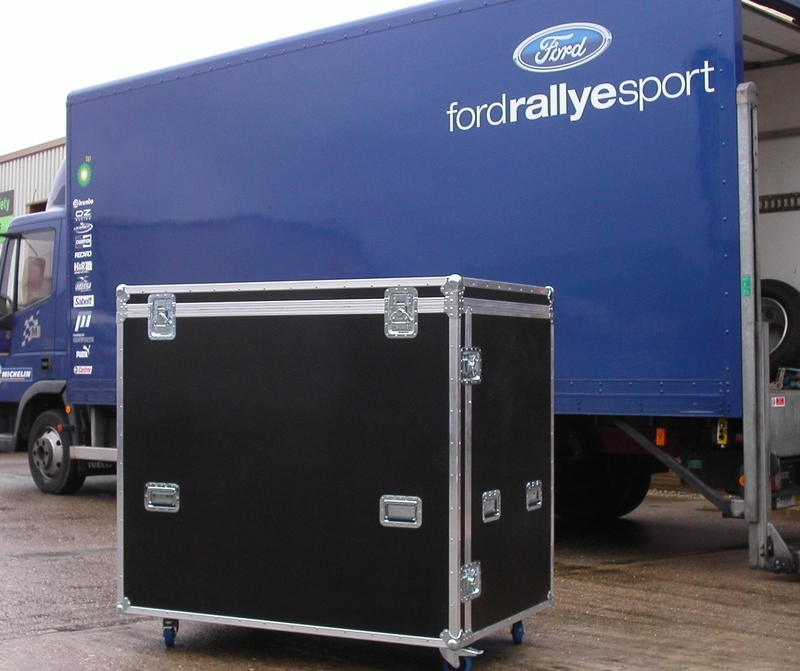 We also understand that your team likes its equipment organised in its own way for ease of use and to facilitate smooth and efficient running. 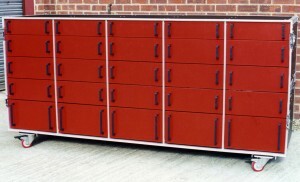 Our past engineering, CAD, CNC routing and flight case experience allows us to offer a truly bespoke answer to your needs, whether it’s simply for storage cases that have to fit within a certain space, equipment that’s used in the case or an equipment case that has its own functionality like the telemetry case and drawers case.